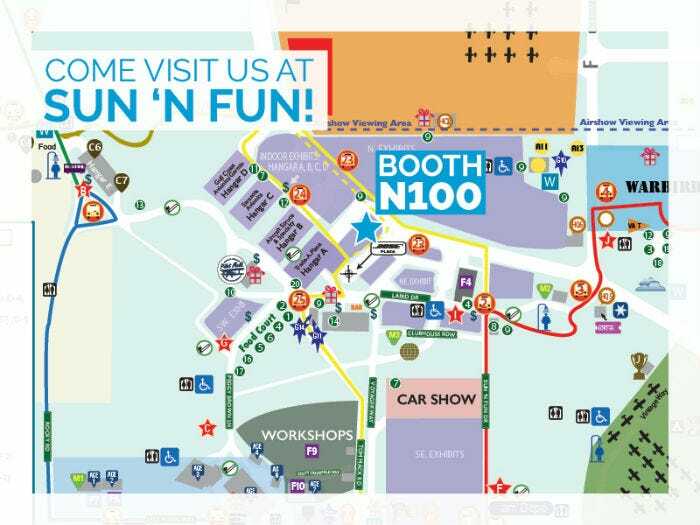 Located north of the main exhibit hangars in outdoor space N100, Sporty’s tent provides a shopping hub with hundreds of products that can be touched and tried. A customer favorite – a headset demo station – makes a return appearance in Sporty’s 1200-square foot tent. Here customers can make side-by-side comparisons of headsets to test for fit and comfort. 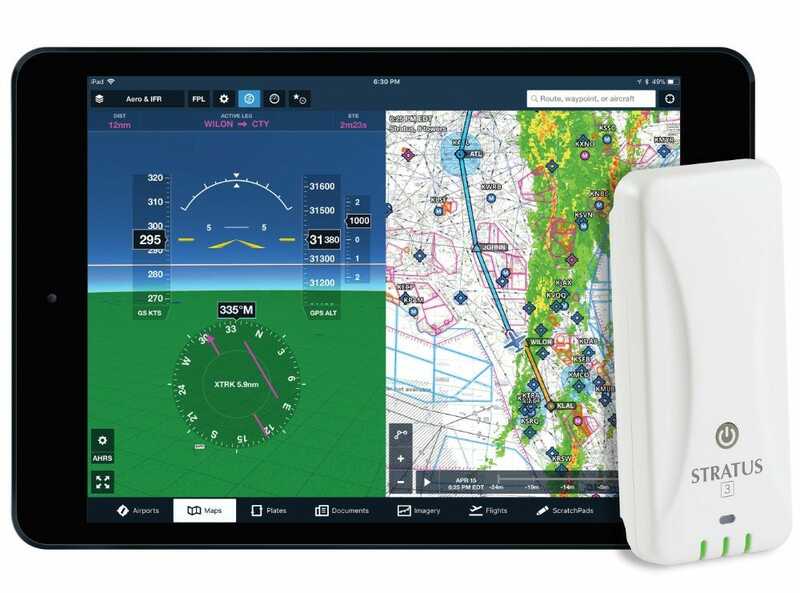 The usual favorite products – portable avionics, flight bags, RAM mounts, iPad accessories and more – will be available for inspection as well. If you've been thinking about some new gear, there's no better place to visit. Learning to fly? Considering a new iPad? Talk to Sporty's team of product experts and pilots for honest opinions and practical advice. 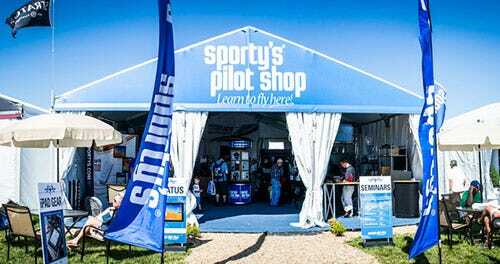 In addition, Sporty’s flight instructors will make themselves available in a Learn to Fly department of the tent to discuss flight training. 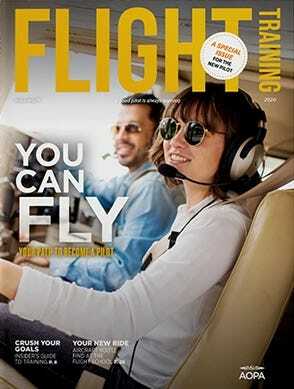 If you have questions about earning a pilot license, getting current, or adding a rating, we can help. 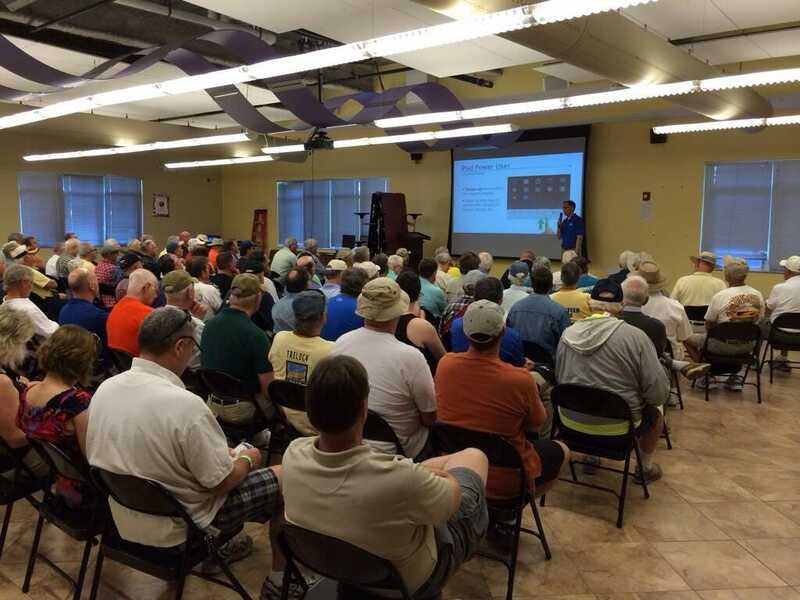 Join Sporty's team of pilots for two fast-paced and informative seminars - stay up-to-date on the latest technology and get some real world tips for safer flying. Plenty of show-only specials we can't announce yet! 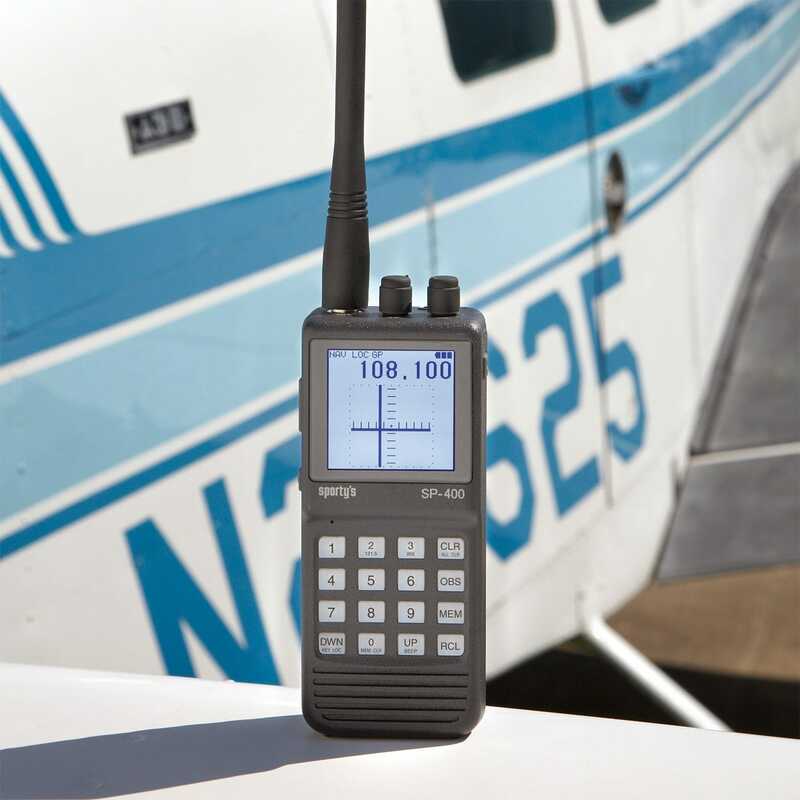 Stop by Sporty's tent and enter for a chance to win a Stratus 3 ADS-B Receiver. Enter your name and email address and we'll choose one winner at the end of the show - you do not need to be present to win. The goal of flyGIRL is to encourage and inspire women and young girls to open their hearts and minds to their potential and to help their dreams take flight. A portion of every flyGIRL sale goes to support the group’s scholarship fund, which awards $5,000 scholarships to women (young or old) who are pursuing flight training. You can shop the latest flyGIRL gear in our tent, from t-shirts to hats to jackets. Plus, you can meet flyGIRL founder Natalie Kelley in the booth!